M.B.B.S, U.C.M.S from New Delhi, M.S, U.C.M.S from New Delhi, MCh, C.T.V.S G.B Pant Hospital, New Delhi, Senior Consultant CTVS. 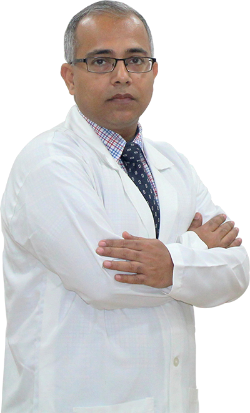 Has experience of more than 13 years in cardiac surgery. Has done more than 750 open heart surgeries and more than 250 vascular and thoracic surgeries. Aotic root surgeries including root enlargement /root remodelling / root replacement (Bental's procedure) surgeries.